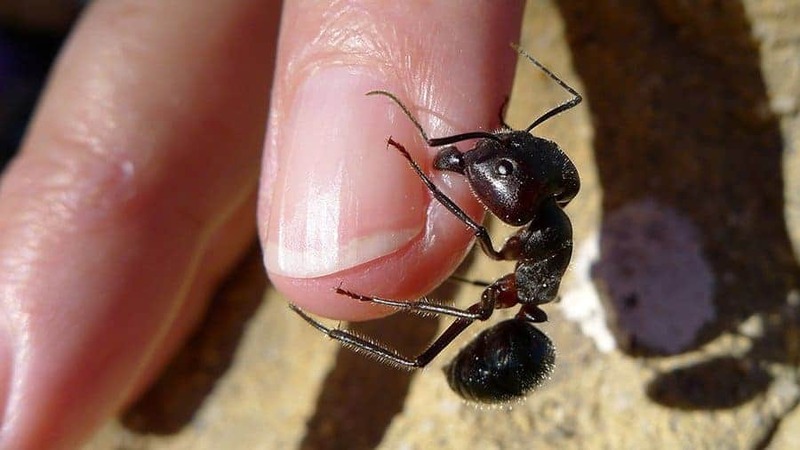 You have probably seen an ant today and not given the tiny creature much thought. They are quite tiny and there just so happens to be millions of them within your front yard alone. They are pesky little bugs that can become a problem when they find a way into your house, sadly enough. However, there is much more to an ant that what meets the eye. These interesting little critters are incredibly strong, have entire networks of underground tunnels and caverns, and follow a very strict hierarchy. 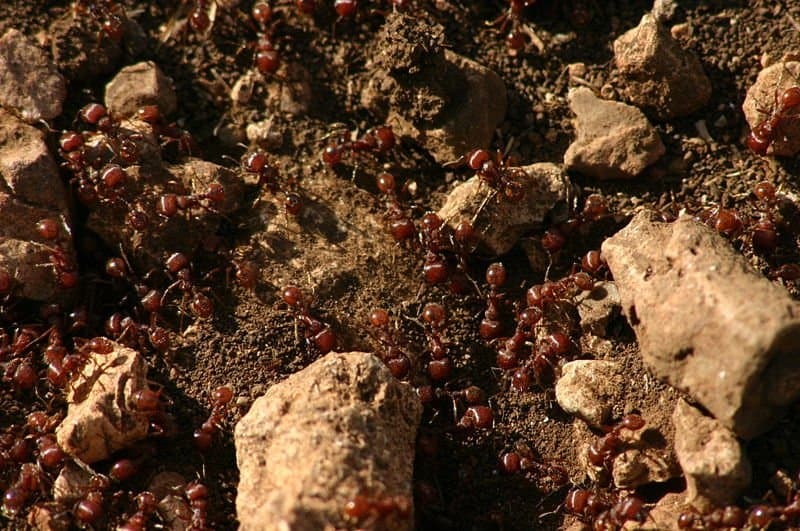 There are some reasons why you should care about ants. 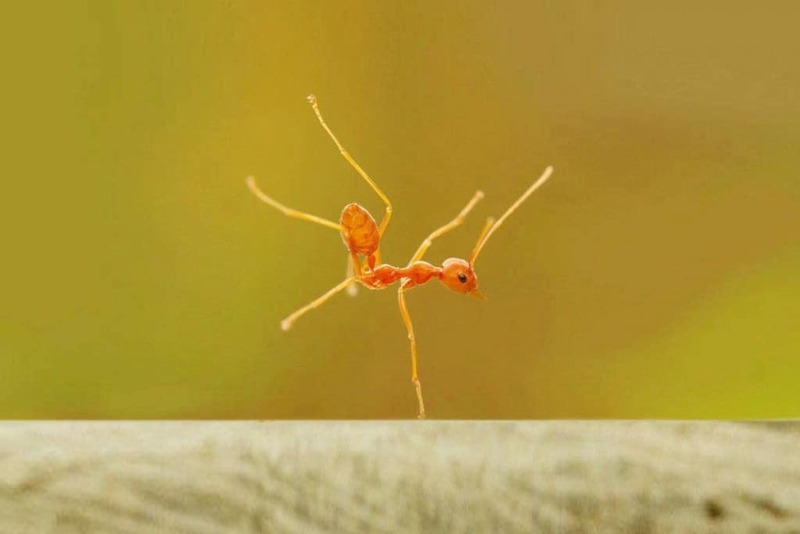 Here are ten reasons why ants are such weird and cool bugs. 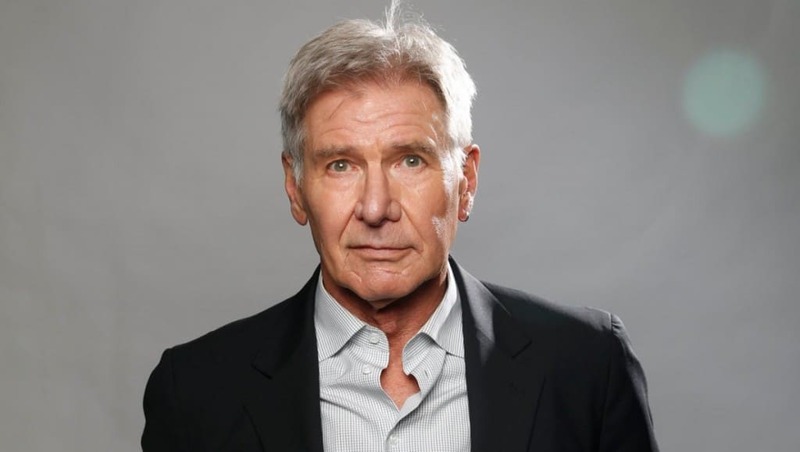 Due to all of the work he has completed as a conservationist, there is an entire ant species named after the famous actor Harrison Ford. 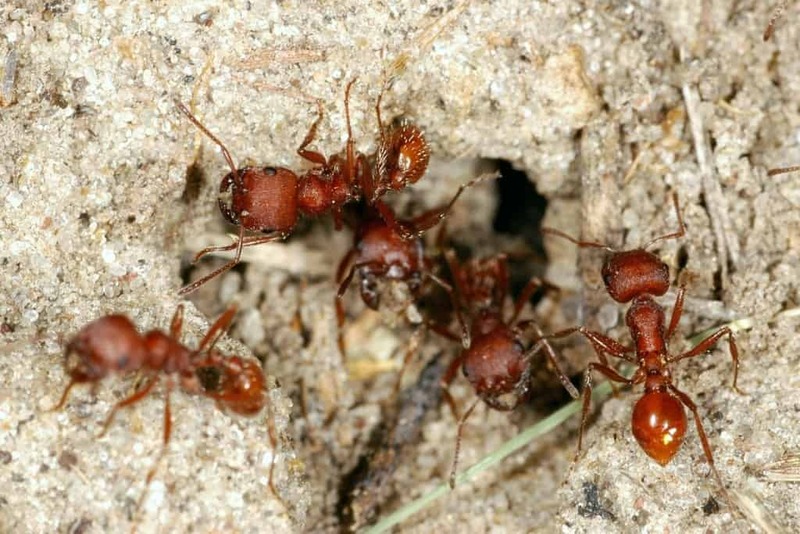 These bugs are known as Pheidole harrisonfordi. 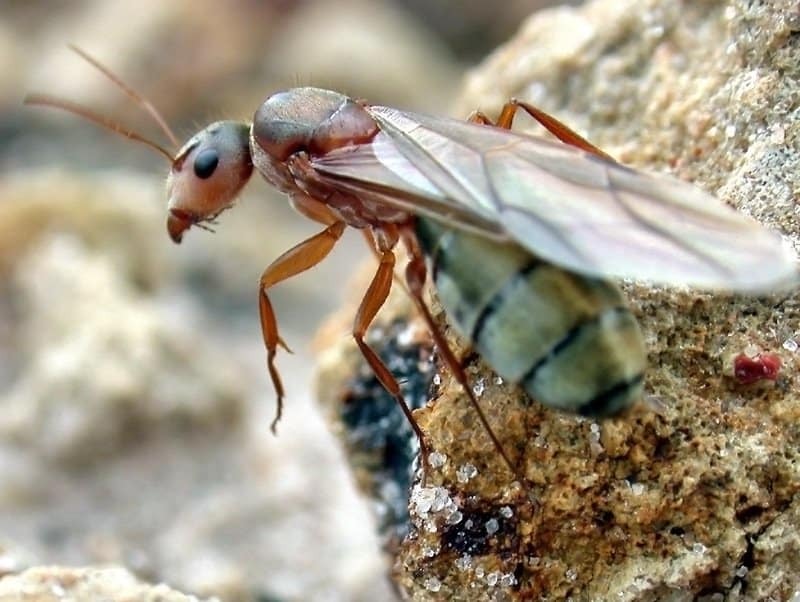 Queen ants have an average lifespan of over 28 years, making them far older and capable of living longer than just about any other insect in the world. When an ant dies in any way, their deceased body gives off a chemical that tells the other ants they have died and need to be brought to a burial ground. 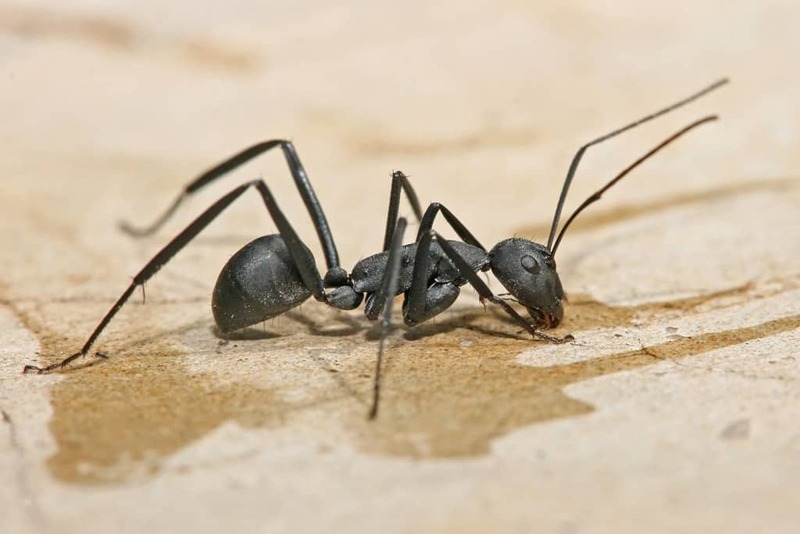 If you were to spray a living ant with the same chemical released by a dead ant, the entire colony would treat them as a deceased bug and take care of the body, despite being still alive. 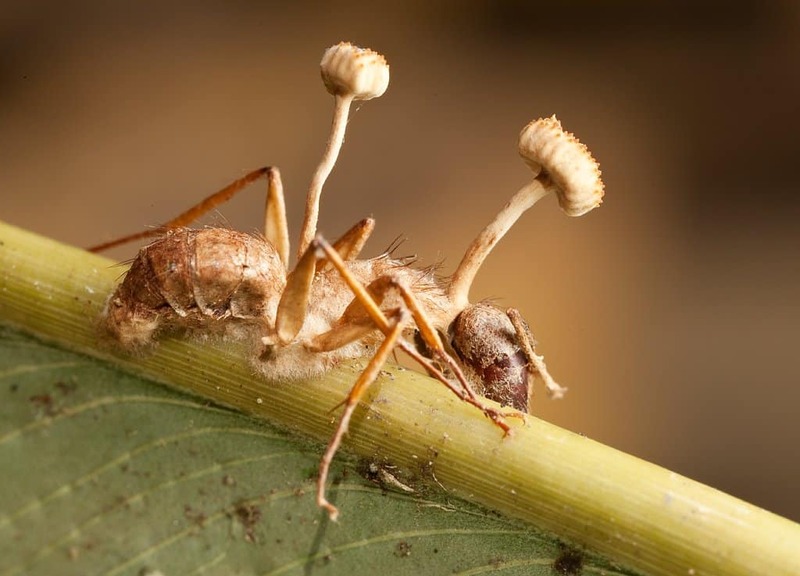 Ophiocordyceps unilateralis is a type of fungus that has been found to grow inside of various species of ants. After 10 days of growth, the fungus will kill the ant and spores will explore from the head of the dead ant. 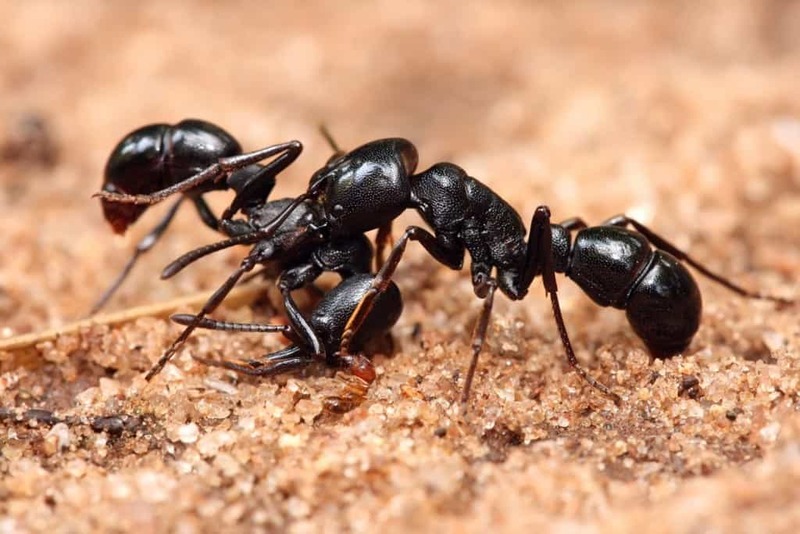 There are some species of carpenter ants known to explode as their last line of defense against a predator. They contract their abs together, which ruptures all of their internal organs and releases an explosion of guts. Ant jaws have been found to be so strong that some tribes have been using them as sutures. 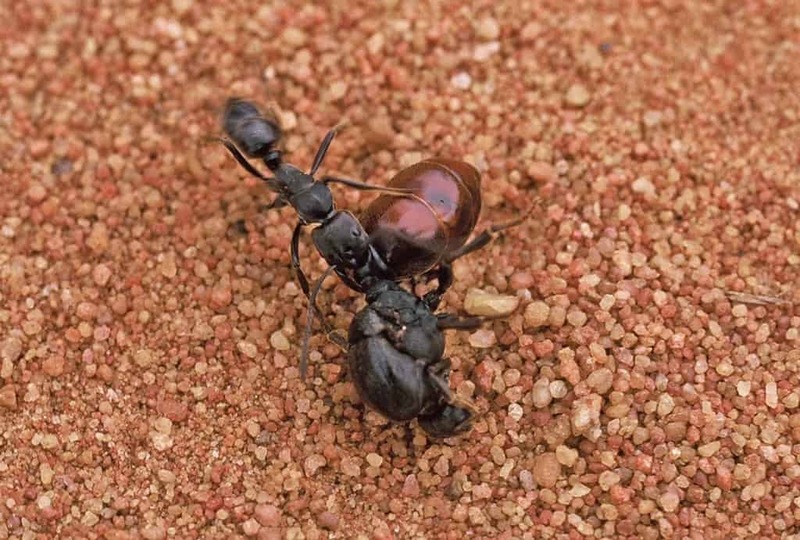 They force the ant to clamp down on the wound, then break off the body, leaving the head to close the wound. There are only two species of creatures on planet Earth known to have domesticated another species: humans and ants.